Are You Peppy Enough To Color Play With Your Gadgets ? I often end up asking myself “which color is your life?” . I must have read it or heard it somewhere, some gadget cover probably .I like my gadgets to be in sync with my personality. be it a new phone cover or a tablet case , it should speak of color and the color itself should be soothing, lively or trendy. Colors are one thing that adds up to a peppy personality ! For phone I go for aztec printed phone covers , bluetooth headsets in pink and purples, headphones white, blue and red. I love to play with color be it apparel or gadgets, it should be colorful! Here are my favorite gadgets in plethora of colors! A cool ipad mini in pure white color is what I choose to add up to my peppy personality! The color in itself is one that is pleasant and cool! White is one color that can never go out of fashion, a color that is beautiful and peppy at the same time! Pink is the new Peppy color ! And when you pick up ear phones and blue tooth in this sweet color it is sure to garner a lot of attention ! A person who plays with feminine colors is one who experiments the most! I for one love my light pink coralish bluetooth headset ! The next best thing I love are these supercool headphones in white ! They speak of my state when I am listening to music ! The addition of colors equals to how much lively you are in real life, I make sure I buy colorful and cute pendrives in order to match up with my lively and bubbly personality! 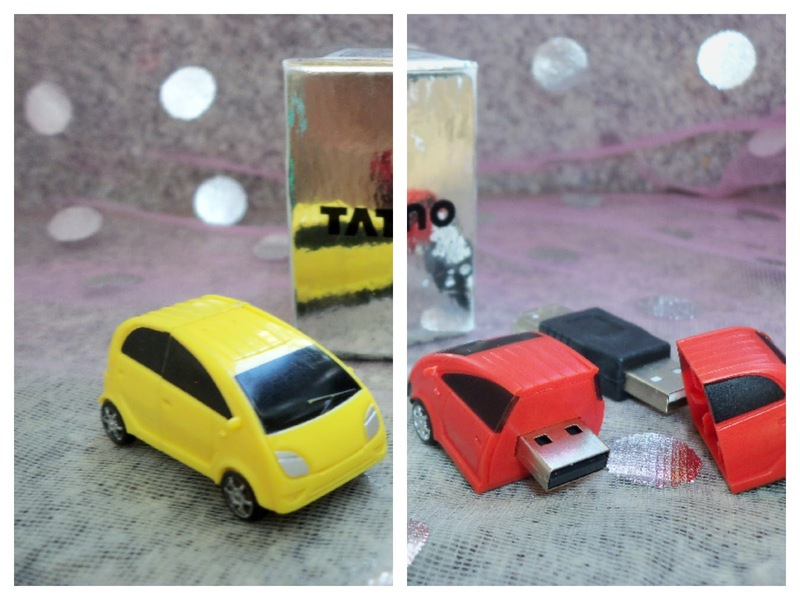 And my personal favorite is a cutsie pendrive in the shape of a car ! We all love listening to music and the next best gadget after a phone and a laptop is an ipod ! 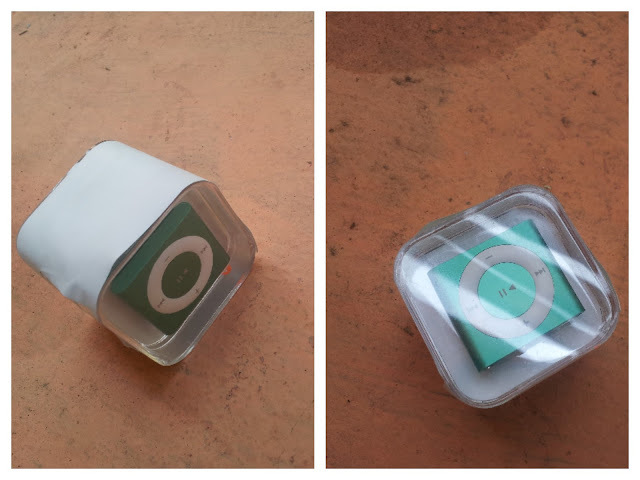 An Ipod in a lovely shade of green makes up for a peppy color to match your lively personality! iPods in distinctive color are the current trend! 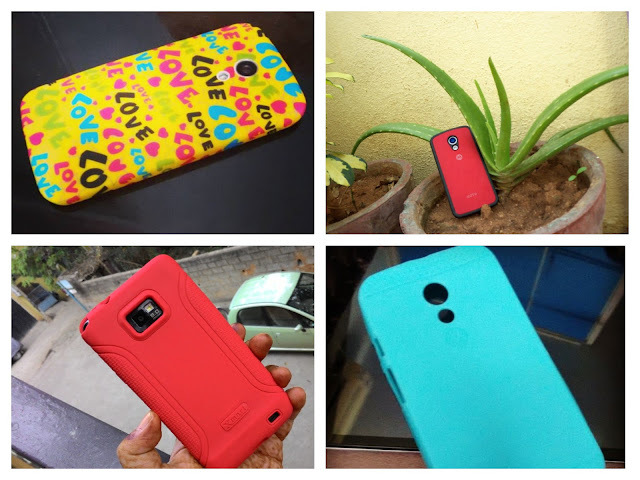 The newest to join the bandwagon of colors is the phone covers in various attractive colors and designs ! The smartphone is no longer just a medium for communication, We all love to flaunt our phones and they speak of our nature, the reason why every other day we have new phones launching in the market! Phones do so much now and it is typical for people to carry a do-it-all gadget. Women like me love to upgrade to case covers that match their peppy personality and buy interesting case covers every now and then! So how many of you have gadgets in all these peppy colors and designs? Are you game for experimenting with colors when it comes to gadgets ? Temme !